Duo Earring in silver/clear. 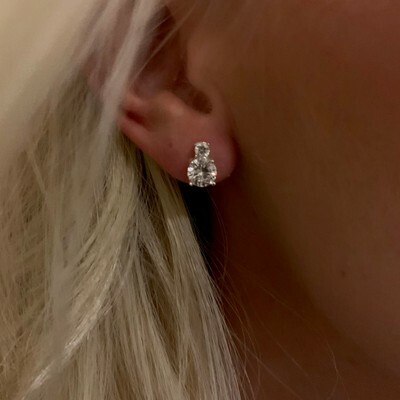 A stud earring with two shiny rhinestones. 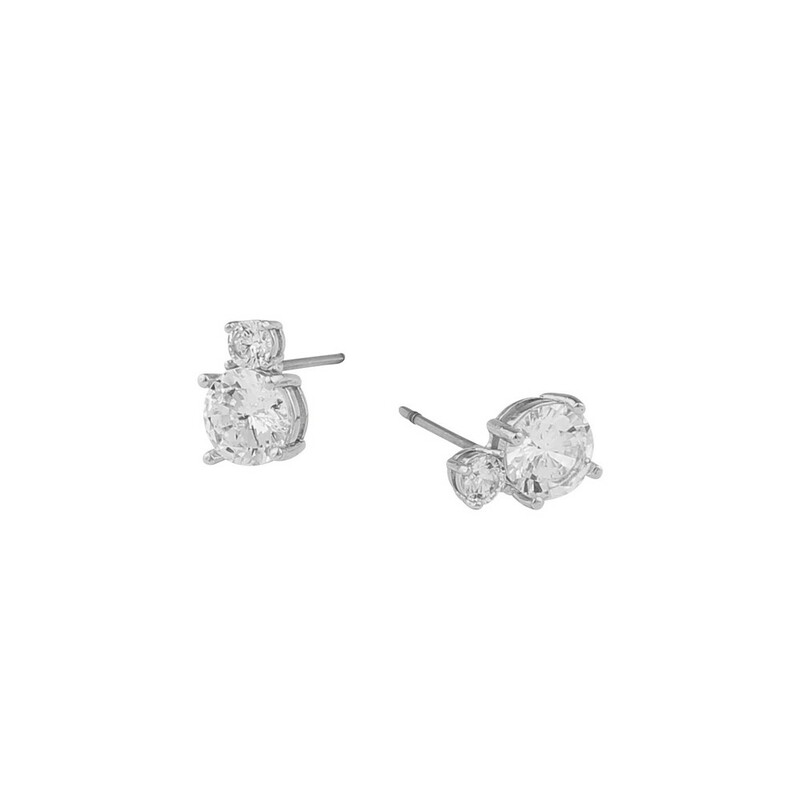 Cute stud earring for that elegant, casual look.